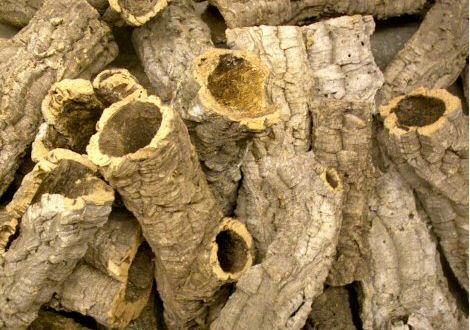 Cork Bark Tubes (per 100g) | Livefood UK Ltd. These tubes vary in diameter from approximately 6cm (2.5in.) to 12cm (5in.) and a 30cm (1 ft.) length will weigh approximately 300-600g but please bear in mind this is a Natural product and no 2 pieces will be the same and the above info. is for guidance only.